Well another month comes again and once again I was a terrible blogger. 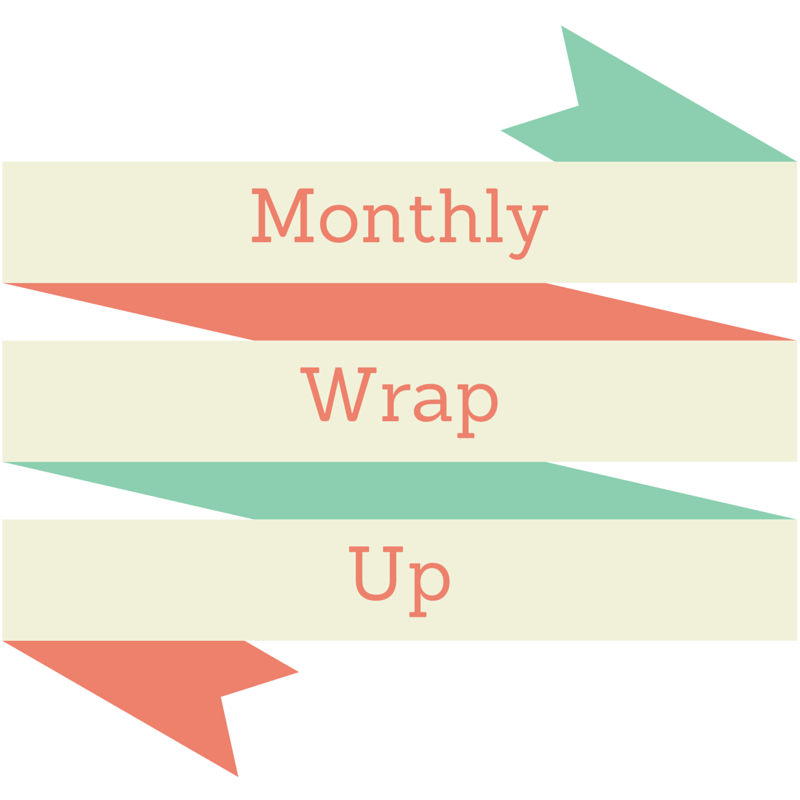 *Hangs head in shame* But it was a rather successful month, I read a grand total of five books! I’m still really behind on my aim to read 80 books but I’m hoping I’m getting back on track! 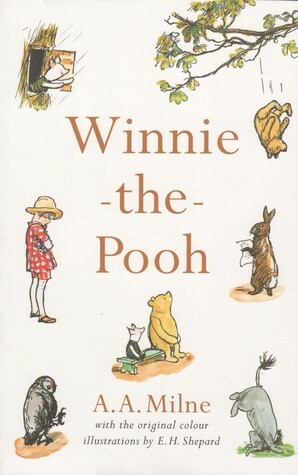 The first book I read this month was Winnie the Pooh by A.A. Milne. This was a really cute collection of stories and I was so pleased reading because I recognised some of the stores from the TV show I used to watch when I was little. Overall, it was really sweet, very cute and I wish I’d read it as a child but, hey, never too late to start! I gave it Four Stars. 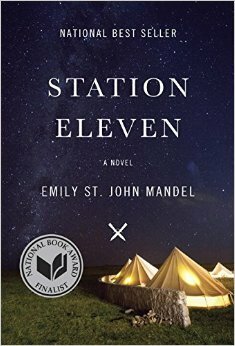 The next book I read was Station Eleven by Emily Sy. John Mandel. This book follows several people who are all connected to a famous actor named Arthur and it is set before and after an outbreak of a deadly flu that wipes out most of the population and it is amazing! Like Oh My God Wow amazing. I read it in about two sittings and got horribly sunburnt because I was so enthralled by it that I forgot about suncream. Absolutely incredible and well worth a read. Five Stars. 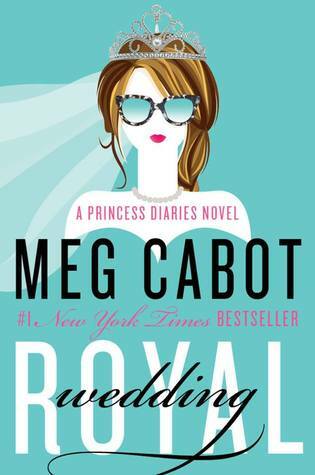 The next book I read was Royal Wedding by Meg Cabot. This is the eleventh book in the Princess Diaries and it was fantastic. I loved the Princess Diaries when I was a kid ( *cough* teenager *cough*) and I was so excited to hear Meg Cabot was releasing another book and I was not disappointed. It was just so funny and so sweet and Mia was just as neurotic as she was ten years ago it just made me so, so happy! Five Stars. 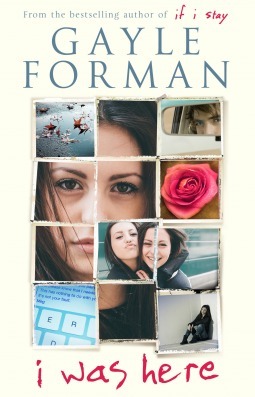 And finally the last book I read this month was I Was Here by Gayle Forman. I Was Here follows Cody as she comes to terms with her best friends suicide. This was a really depressing book while still maintaining some of that humour that I associate with Gayle Forman. 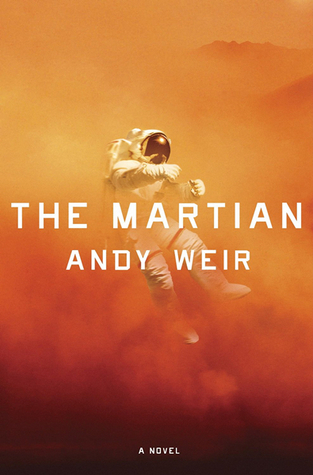 It was touching and a bit difficult to read at times but I think it handled the very difficult subject very well. I really enjoyed it. Four Stars. Overall, I had a pretty good reading month and a pretty good life month if I’m being honest. I moved and I’m loving my new apartment, I saw TAYLOR Swift in concert and it was amazing and I got an internship at a Publishing company. I am flying high right now. Why do I feel like i just jinxed myself? Anyway, I hope you guys all had a great month and I will see you all with a new post soon! Goodbyee!